Calling All Lonely Hearts to Make it an App-y Valentine's Day! 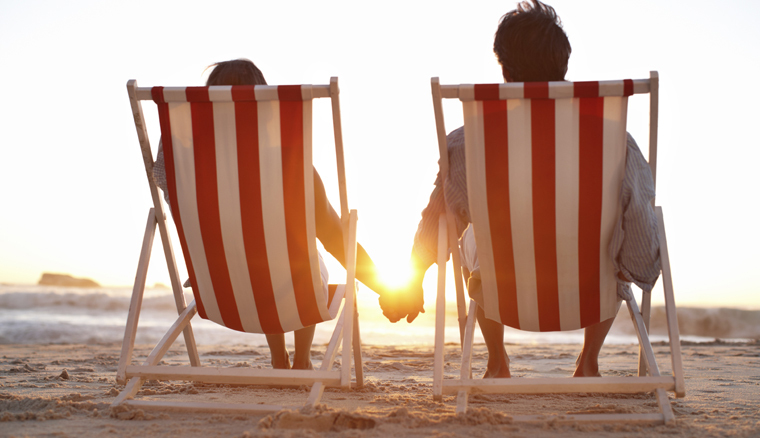 Love could be in the air for the nation’s solo travellers this Valentine’s Day thanks to leading travel dating website and app tourbar.com, which is offering free VIP membership for 10 days to all those that sign up to the site on 14 February 2015. Instead of wallowing in anguish at not have a Valentine, or avoiding smug couples for the day, lonely hearts with a passion for travel should instead head to tourbar.com and sign up to find fellow solo travellers looking for companions and someone to share their upcoming trips. Research by TourBar has shown that the USA tops the list of destinations that solo travellers are looking to visit with a new partner in 2015, followed by the UAE for men and Italy for women. By signing up, a 10-day member could feasibly find a partner to travel with and plan their trip, ensuring romance or adventure take centre stage this Valentine’s Day and beyond. The Valentine’s Day offer will see all new users enjoy the benefits of VIP membership such as sending direct messages to anyone they discover with similar travel plans. The TourBar app can also be downloaded for free to smart phones by visiting the iTunes Store, Google Play or the Windows Phone Store. Through a strict three-stage verification process, TourBar users can also feel reassured that their future travel companion has passed a series of security checks before taking on a ‘verified member’ status.